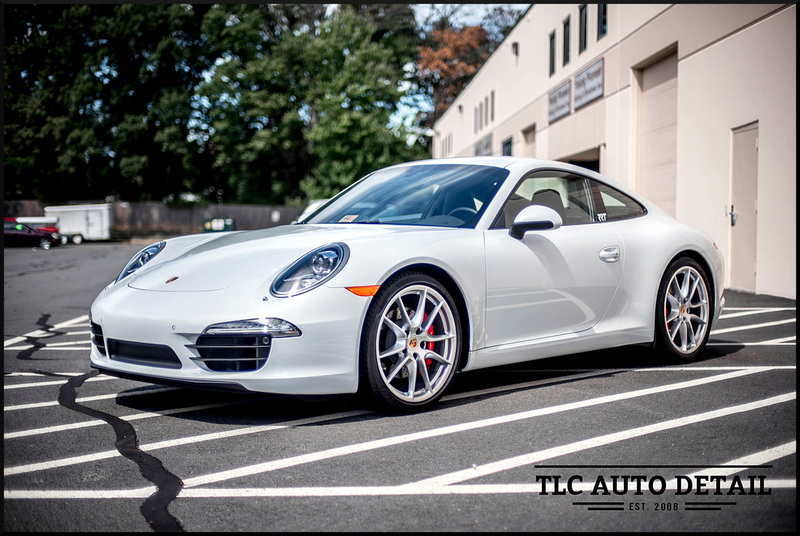 ​​TLC Auto Detail is excited to announce that we are the only Clear Guard Nano Certified Installer in the Northern, VA and DC Metro Area! Clear Guard Nano is latest in clear paint protection film technology. It features a revolutionary nano top coat with self-healing benefits when exposed to the sun. 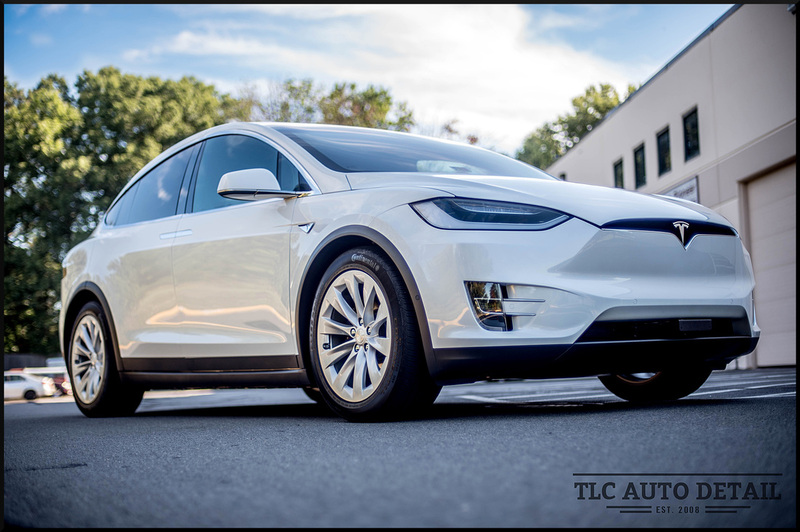 This means it has the unique ability to repair surface scratches with infrared, ultraviolet rays, or heat. This allows the film to self heal micro-scratches and swirls even in cold weather without the need of external heat sources. 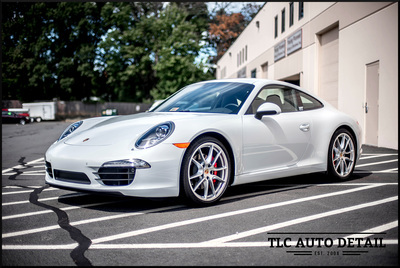 The nanotechnology top coat offers a super hydrophobic surface that has a self cleaning effect and helps protect the film from staining and etching from environmental hazards. It also results in the highest reflectivity (gloss) and transparency of any film on the market. The result is a film that has less texture and more gloss than the next leading film on the market. 1. Solar Reconvergence - self-healing minor scratches or swirls with exposure to the sun. 2. Anti-Etch and Anti-Stain durable coating. 3. Highest Liquid Gloss Factor of any film on the market with unsurpassed depth and brilliance that creates a mirror finish on your vehicle. 4. Clearest film on the market. 5. Durable PET base urethane to protect underlying paint from scratches and rock chips. 6. Tested and Approved by the best installation facilities in the world. Clear Guard Nano is, in our opinion, the best paint protection film on the market when it comes to looks, protection, and longevity. 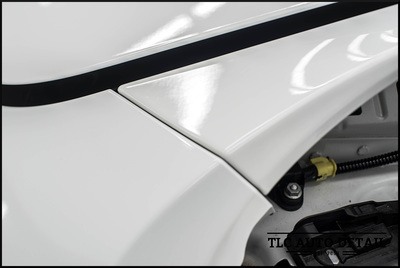 Every wrap we do is 100% custom cut to give the cleanest install possible. 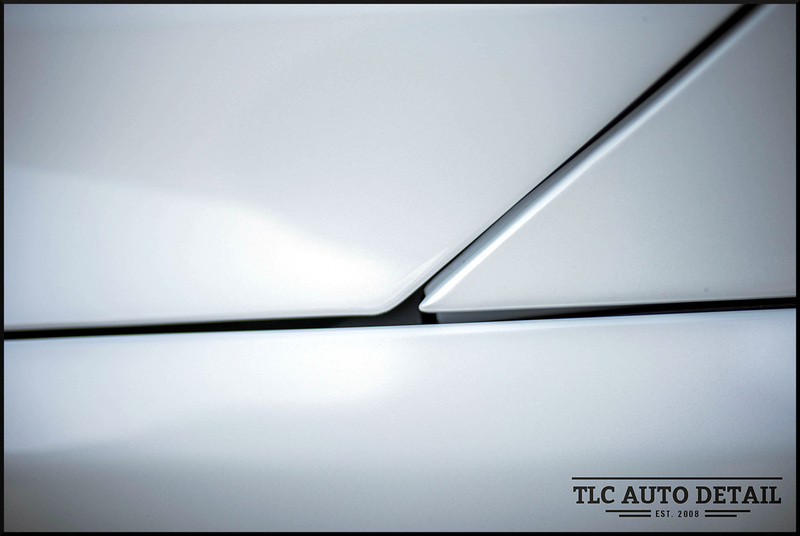 This includes not only wrapping every edge when possible, but also removing trim and emblems to give a seamless install every time. We can wrap as must or as little of your vehicle as you would like. We often wrap entire vehicles to give the most protection, but we do have some other popular packages to give protection to the areas that can benefit from it most. 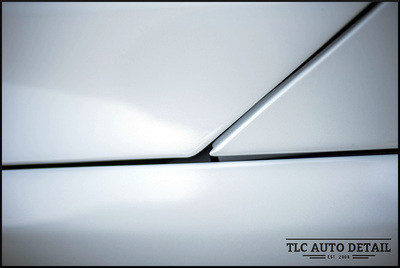 TLC Auto Detail is proud to offer industry-leading, invisible protection with SunTek Paint Protection Film. Protect your investment from damage caused by road debris, rocks, insects, and salt. 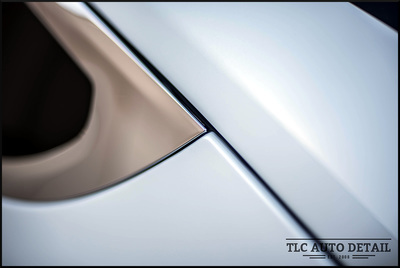 Enjoy superior optical quality (no yellowing or hazing) and a scratch- and crack-resistant high-gloss finish. 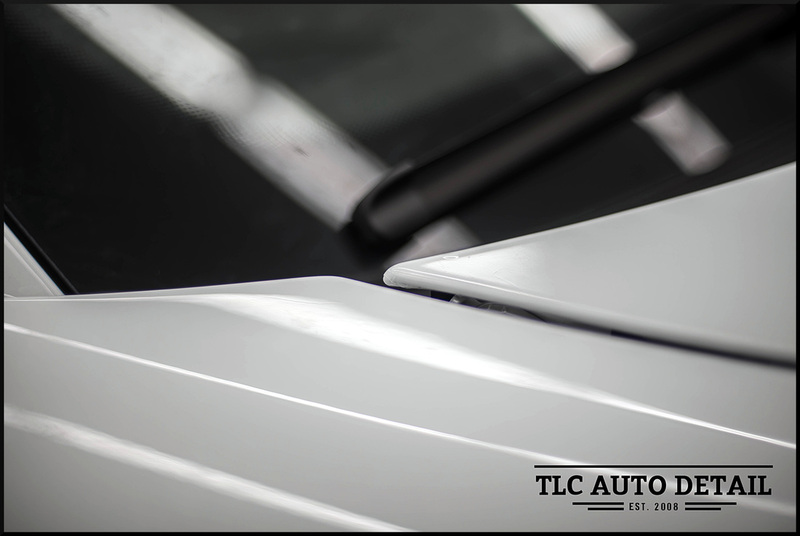 SunTek Paint Protection Film installation at TLC Auto Detail comes with a 7-year warranty against fading, hazing, peeling, and yellowing, and is custom installed for each vehicle. All edges are wrapped, where possible, for a nearly seamless installation. We can wrap any or all of the vehicle with SunTek film. Popular packages are the partial front, which includes the bumper, headlights, mirrors, partial hood, and partial fenders, or the full front which adds the full hood and full fenders with wrapped edges. Pricing by estimate only. Fill out our easy quote form or give us a call to get started!